Laura Wilson went for a walk to the Bi-Rite Market in Detroit, Wayne County, MI, in the evening of November 10, 1972. She arrived at the market, but has not been seen nor heard from since leaving for home. 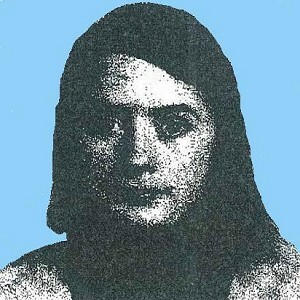 Her body was found by children on November 10, 1972. Posted on Sunday, February 15th, 2009 at 6:29 pm. Last updated on Monday, February 21st, 2011 at 5:09 pm.